With so many different cars to choose from, which one should you buy? Get the answers to all your queries by comparing up to three different car models of your choice. 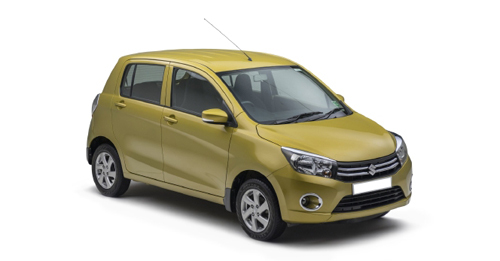 Compare Maruti Suzuki Celerio Vxi vs Tata Nano GenX XE on the basis of price, features and specifications. The price of the Maruti Suzuki Celerio Vxi is ₹4.53 Lakh and the Tata Nano GenX XE is priced at ₹ 4.53 Lakh. 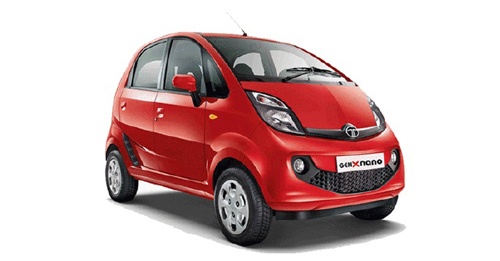 The Maruti Suzuki Celerio Vxi produces 67 bhp @ 6000 RPM whereas the Tata Nano GenX XE produces 37 bhp @ 5500 RPM. Disclaimer: autoX team has taken the utmost care to ensure the accuracy of the information provided above, however, we recommend that you contact the manufacturer or your nearest dealership to confirm the details. autoX cannot be held liable for any direct or indirect damage/loss.